Everyone is going mad trying to find Pokémon GO creatures. That's why different apps have appeared on the market to help us locate them on a map, as is the case of Poke Radar for Pokémon GO. 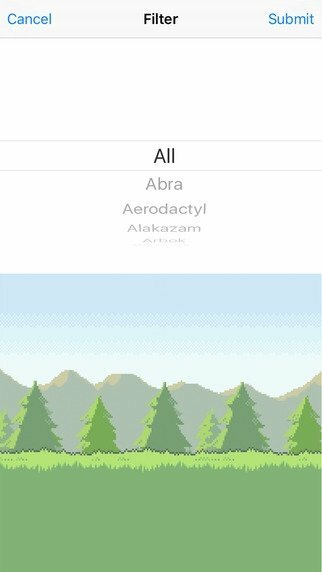 This iPhone app gathers your game info as well as data from other users that have found Pokémons. Snorlax, Pikachu, Vaporeon... catch them all. 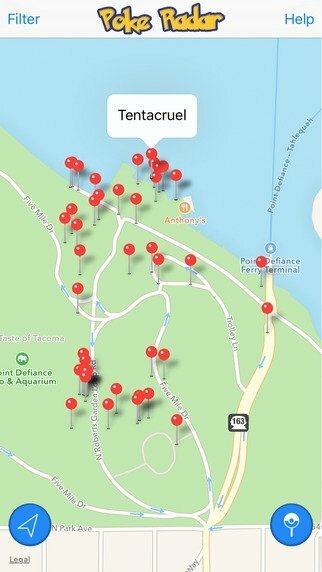 Locate nearby Pokémons and find them thanks to the map. Use search filters to find specific nearby creatures. Indicate on the map those that you've found to earn yourself a reputation. Rate the locations according to their accuracy and truthfulness. 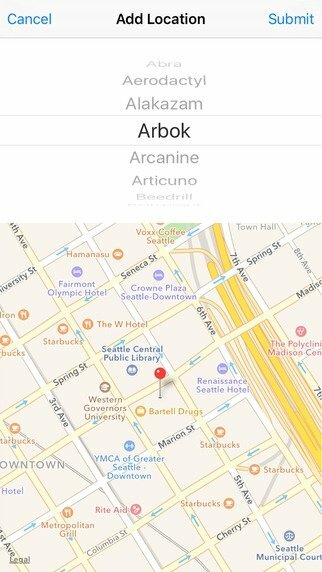 Take part in this collaborative project to locate Pokémons by downloading this app to your iPhone or iPad. Requires iOS 8.3 or above.